We have been, for some time now, authorised service agents for Magimix. Carrying out repairs both in and out of warranty. We now have a section in www.kitchenwareonline.com, our online shop to buy replacement toaster elements for Magimix toasters. The elements are fairly easily replaced and certainly repair would be more economic than replacement for a fairly minor fault. If you need a new element for your magimix toaster just click here to go to the magimix section. 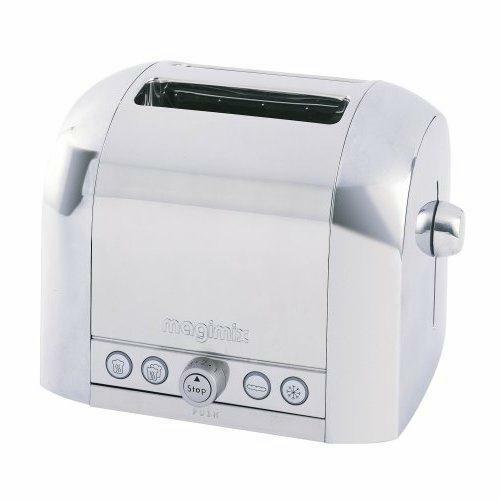 This entry was posted in General, Technical and tagged magimix toaster element, magimix toaster parts, magimix toaster repair, magimix toaster spares. Bookmark the permalink.